A PINTO IS AN ENGINE; NOT JUST A BEAN! 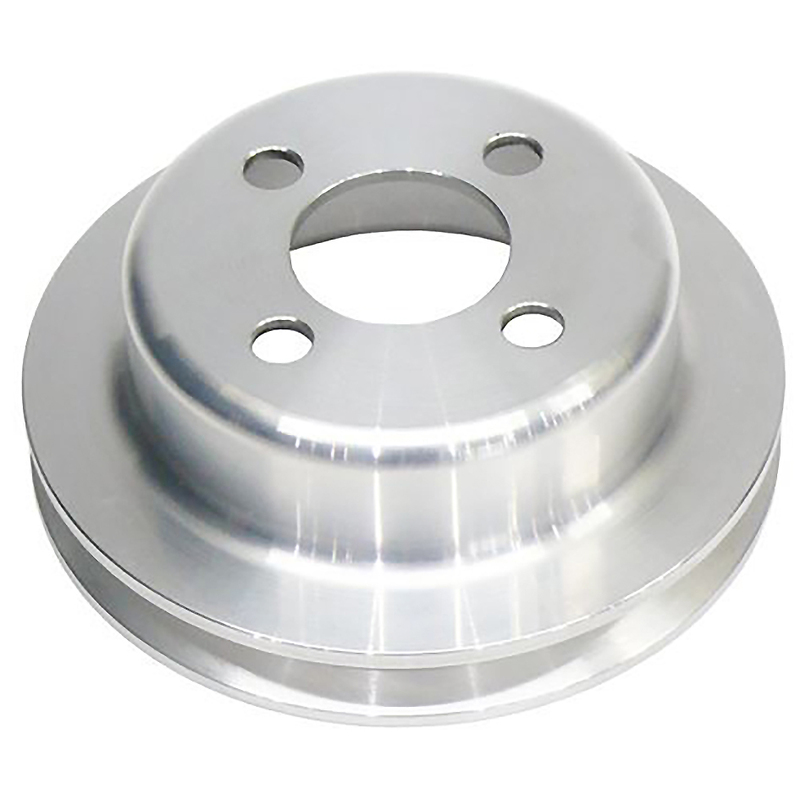 Burton Power has announced that it is now producing its own Alloy Water Pump Pulleys for the SOHC Pinto engine. 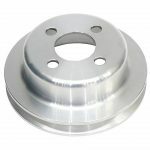 The pulley retails at £48.00 inc. VAT each and can be ordered as part number FT320. For further details contact 0208 554 2281 or www.burtonpower.com ENDS. Print article This entry was posted by admin on April 4, 2019 at 6:38 pm, and is filed under News. Follow any responses to this post through RSS 2.0. Both comments and pings are currently closed.